Nissan has been a driving force in the electric car market with its groundbreaking Nissan Leaf. 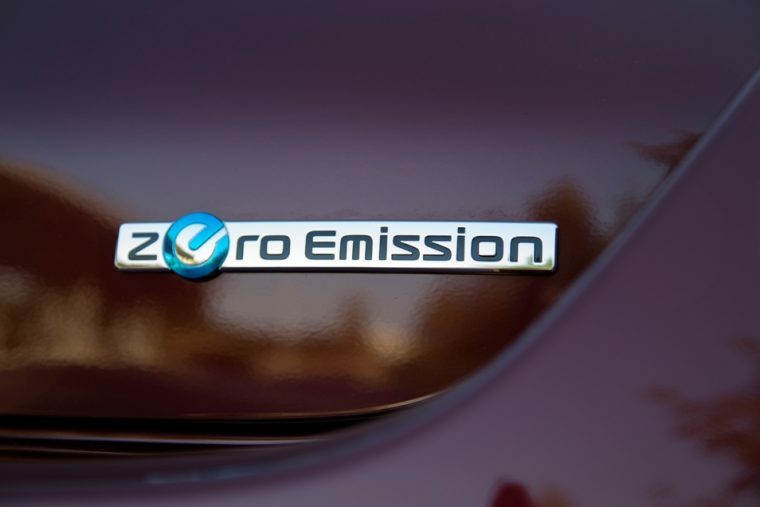 While the automaker keeps touting its dedication to zero emission vehicles, it seems as if it’s not quite ready for an electric future. According to reports, at the upcoming LA Auto Show, Nissan will be reaffirming its commitment to traditional gasoline, or internal combustion, engines. When asked by Reuters about the anticipated announcement, Shinichi Kiga, Nissan’s manager in charge of the gasoline engine project group, stated that the company is still dedicated to improving traditional internal combustion engines while working towards a greener future. Kinga seemed to imply that upcoming engines would perhaps be more efficient, or at least more technologically advanced than their predecessors. The latest Nissan engine is reportedly ready to make its debut in the Infiniti QX50 at the LA Auto Show. This new engine will reportedly be the first time a variable compression ratio system is utilized in the automotive industry. It supposedly drastically increases the power the engine can derive from the fuel that it burns. We understand that electric cars are not quite ready to conquer all of the world’s roads, but this seems a bit two-faced for Nissan. While we’re happy that Nissan customers can expect better combustion technology in their vehicles, it seems a bit odd that the automaker is pushing its latest combustion engines hard enough that it’s become a topic of discussion before the LA Auto Show opens its doors to the public. We’ll keep an eye on this new engine and if it has an effect on Nissan’s work towards an electric future.